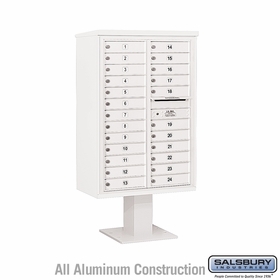 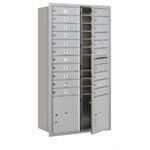 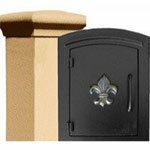 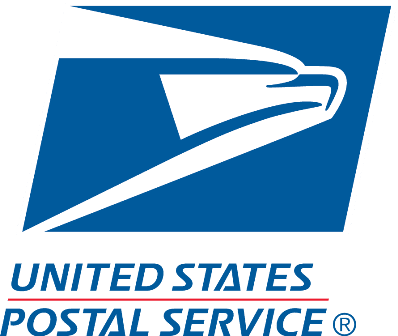 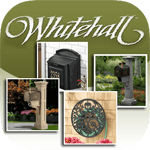 Front loading Pedestal Mailboxes with 21 or More Doors are also available on BudgetMailboxes.com. 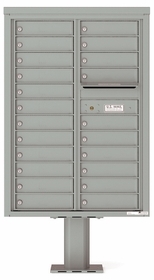 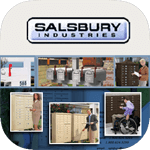 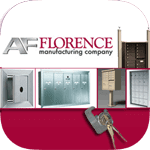 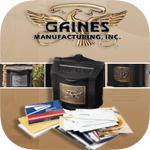 These locking mailboxes are durable and come with powder coatings, making them rust and weather proof. Learn more about these aluminum mail houses when you chat with a live assistant.